Barter Books : Bailey Jr, Lawrence R.; Martz, Ron. : Solitary Survivor. 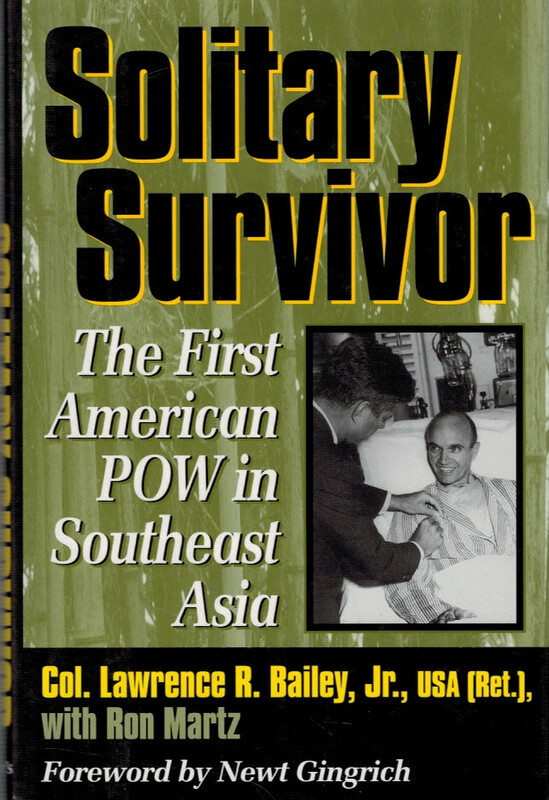 The First American POW in Southeast Asia. 240 x 160 mm (9 x 6 inches) - 214pp. VG : in very good condition with dust jacket as issued.